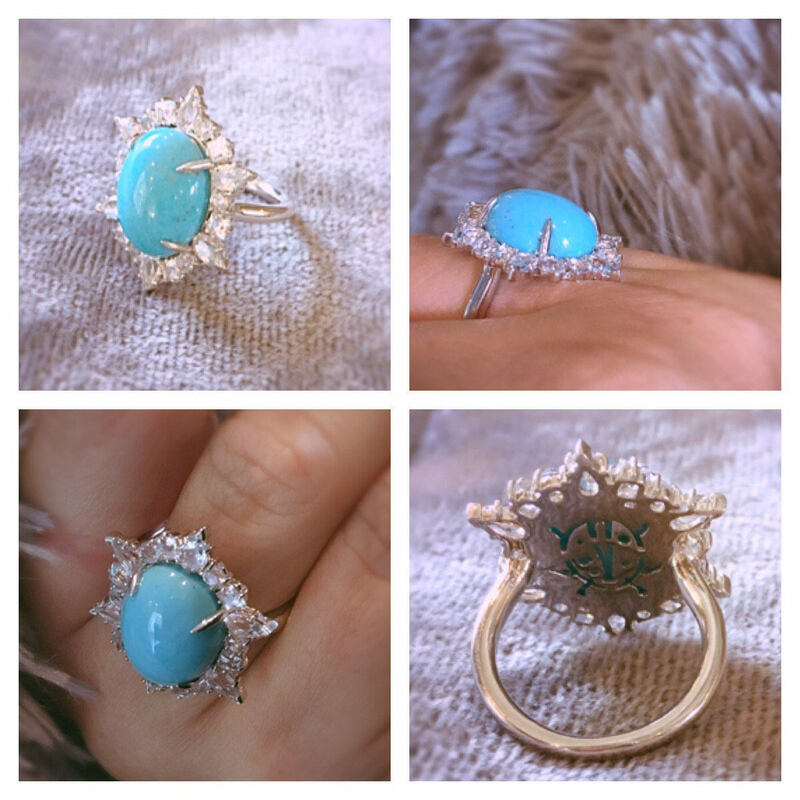 Turquoise and White Topaz Sterling Silver Ring . 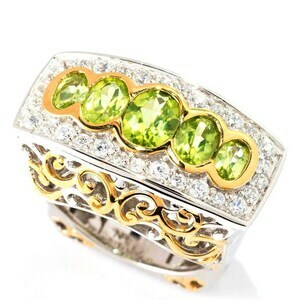 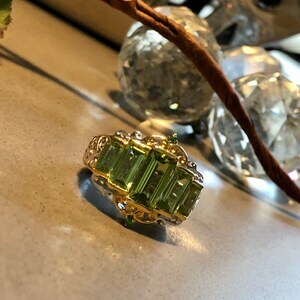 The mixed cut of stones gives a ruffle effect to the setting, making it the perfect balance of sweet and sassy. 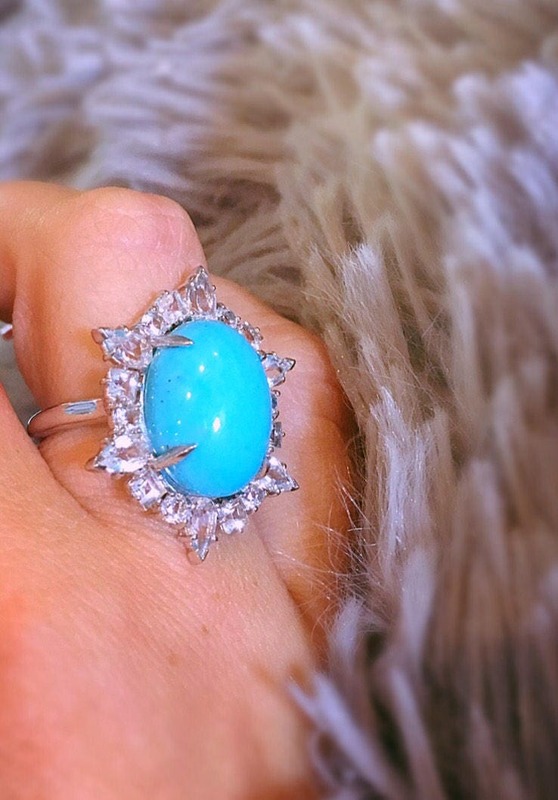 The combination of turquoise and white topaz is a chic addition to any wardrobe! 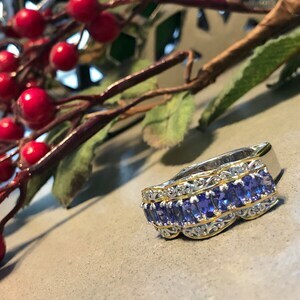 Crafted from the finest quality precious metals and gemstones, this stunning drop pendant is a part of elegant gemstones collection. 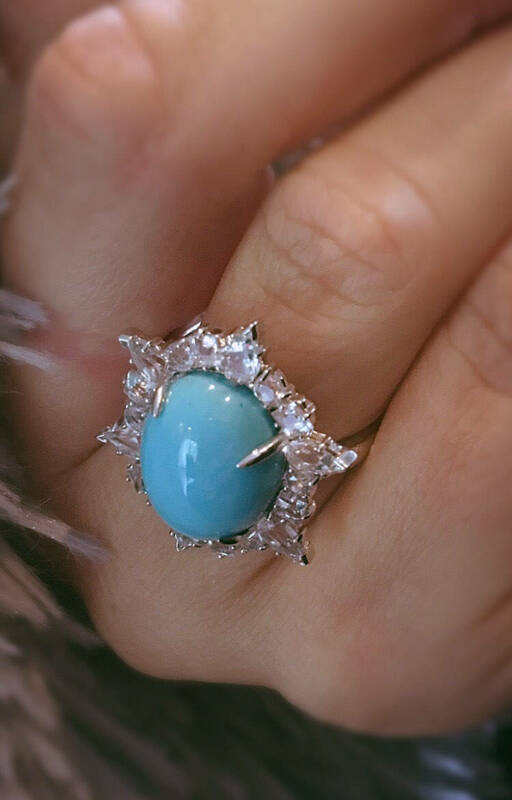 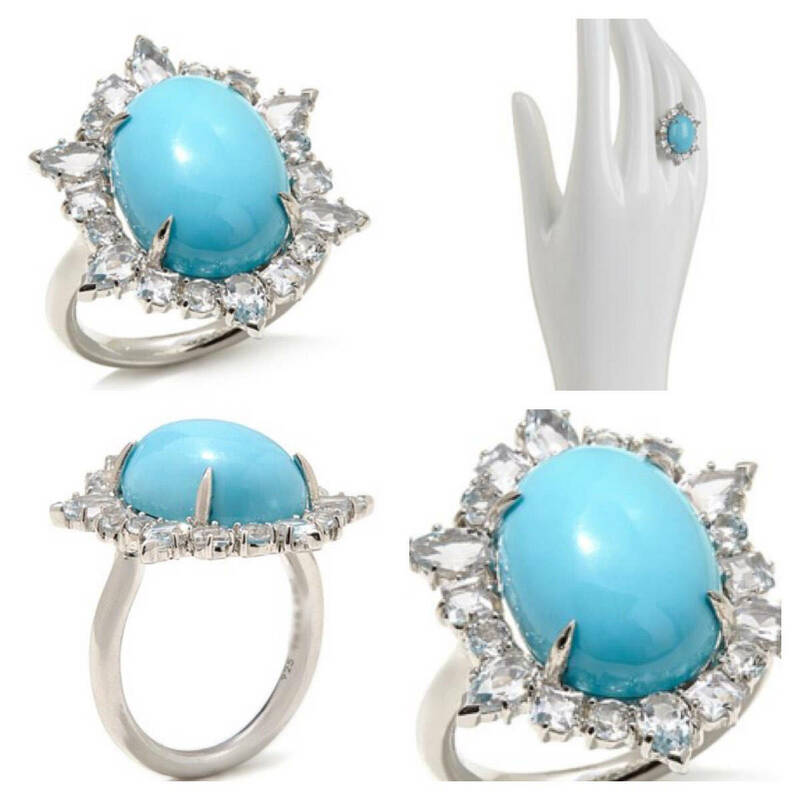 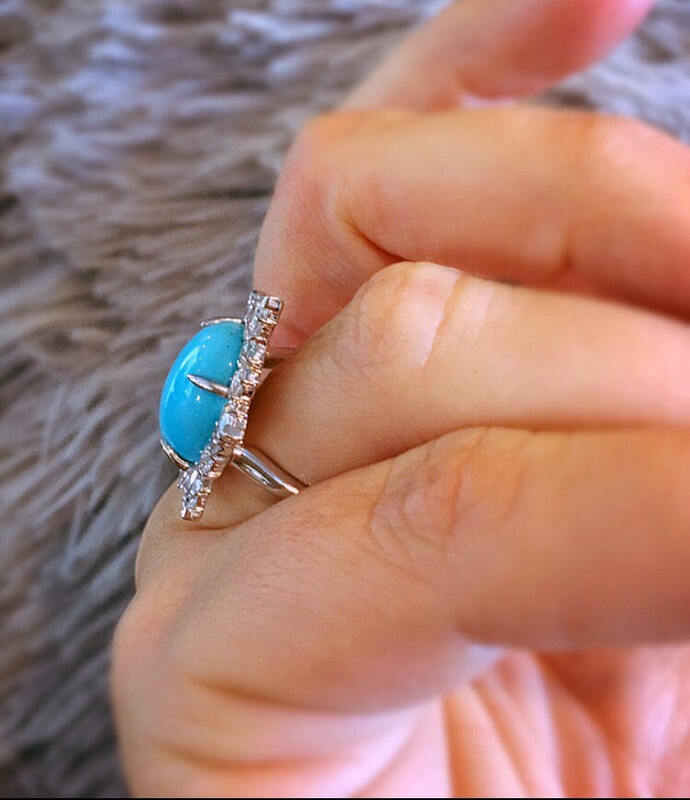 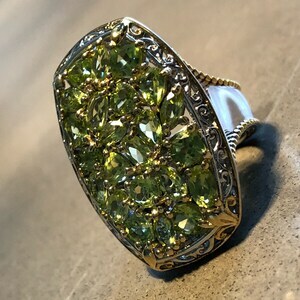 Ring features a prong-set, oval turquoise cabochon in a frame of pavé-set, multi-cut white topaz.